Love how soft this is. So easy to use, pumping, and releasing air is quick. The bag is great for storing your pillow in between uses. A little bit of pampering while you try and catch a nap on a commute, airplane ride, or as a passenger in a car. Great for children who fall asleep on rides. Great gift for those who travel or will be traveling in the near future. Fits right into your purse, totebag, carry on, or glove compartment. 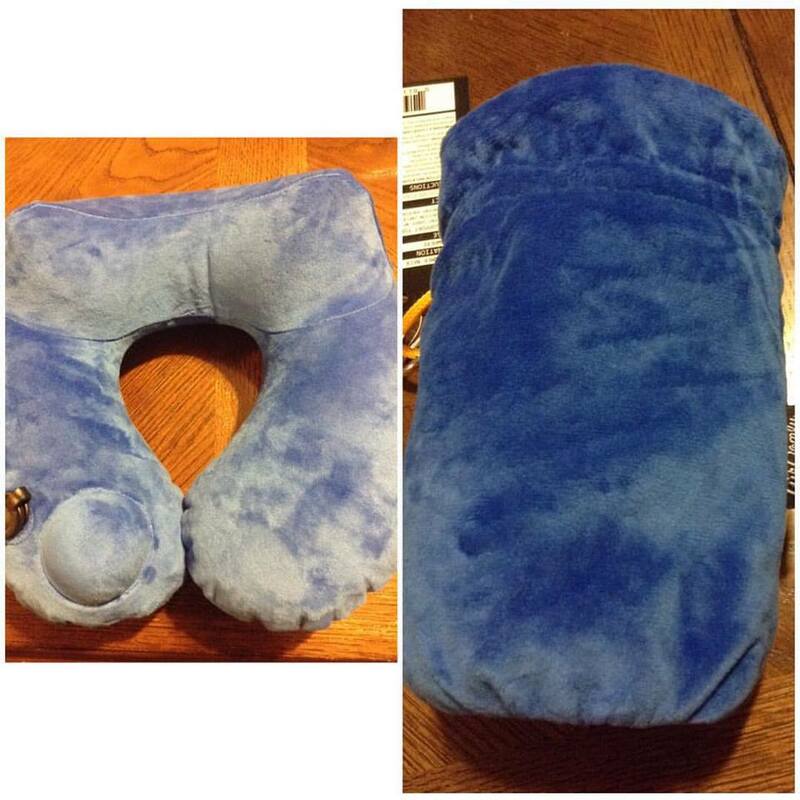 This Neck Pillow can be found on Amazon. What Air Comfy has to say about their product. 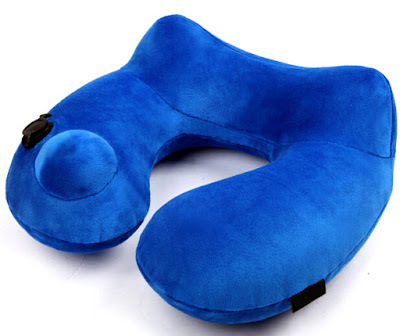 Travel in comfort with an inflatable pillow that provides you more support than the average U-Shaped neck pillow! Head-nodding and crooked necks will be a thing of the past as you find yourself relaxing in full comfort! 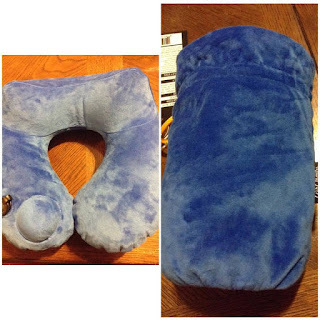 Disclosure: MarksvilleandMe received one or more of the products mentioned above as part of a promotion with Tomoson and Air Comfy. Regardless, MarksvilleandMe only recommends products or services we use personally and believe will be good for our readers. Some of the links in the article may be “affiliate links.” This means if you click on the link and purchase the item, I will receive compensation. If you would like MarksvilleandMe to review a product or service please contact us at marksvilleandme@gmail.com.